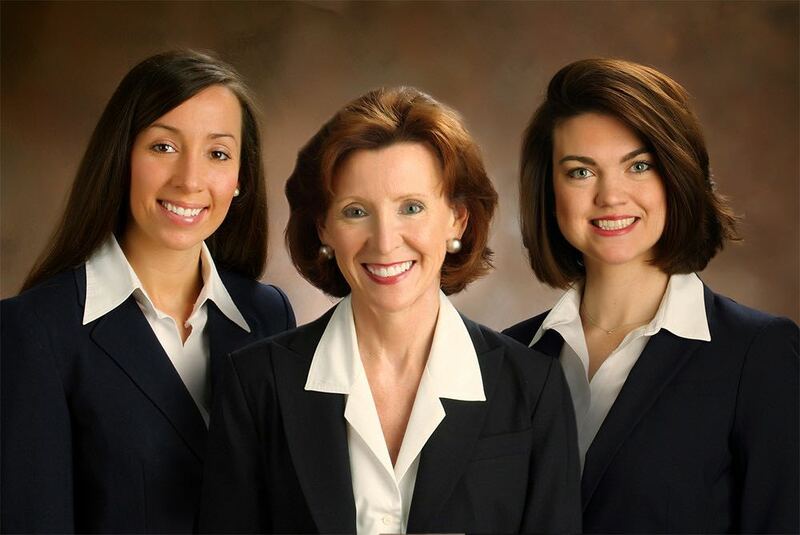 Cotton Wolfinbarger & Associates, PLLC in Louisville, Kentucky, represents clients in the Louisville area and throughout Kentucky. We advocate for the injured or disabled in both work and non-work settings. Our founding attorney, Tamara Todd Cotton, has more than 30 years of legal experience and has represented thousands of clients. Ms. Cotton was a registered nurse and her combination of medical and legal experience gives her a unique understanding of anatomy and physiology and the nature of injuries and illnesses. Our firm has both the medical and legal knowledge to represent our clients’ interests. We work to provide our clients caring, compassionate, honest and aggressive representation. We listen to our clients and their individual cases and pursue their legal rights and benefits under the law. You are a disabled person who is unable to work and applies for Social Security Disability benefits. You are the victim of a car, truck, motorcycle, or motor vehicle accident, or other situation caused by negligence. These are some of the cases in which Cotton Wolfinbarger & Associates, PLLC, represents its clients. Read our practice areas overview page for a more complete description of our services. The office of Cotton Wolfinbarger & Associates, PLLC, is in downtown Louisville, one block from the Department of Workers’ Claims hearing office; three blocks from the Social Security Administration office; and two blocks from the Louisville District and Circuit Court. We represent clients with a contingency fee arrangement, meaning we do not charge attorney fees unless we recover compensation. To schedule a free consultation, contact us today.